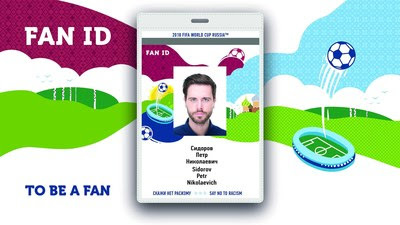 The Ministry of Communications and Mass Media of the Russian Federation has informed that the 2018 FIFA World Cup™ fans have ordered 500,000 FAN IDs. Fifty percent of the FAN IDs were ordered by the citizens of the Russian Federation. The citizens of the United States ordered 22,500 FAN IDs, Mexico - 16,000, China - 14,500, Colombia - 14,200, Argentina - almost 13,000, Peru - 12,000, Germany - 10,600, Brazil - 9,700, Egypt - 8,000 with other countries to follow. Out of the 500,000 people who have ordered FAN IDs 25% are women. Fifty percent of the FAN IDs were ordered by fans of 25-44 years in age. Eight percent of the FAN IDs were ordered by spectators younger than 17 years of age. FAN ID is a personalized spectator's card. It is a unique project developed by the Russian Federationespecially for the 2018 FIFA World Cup™. FAN ID is a personal document which is issued free of charge once for all of the tournament matches. Every spectator who has purchased a match ticket must get a FAN ID. 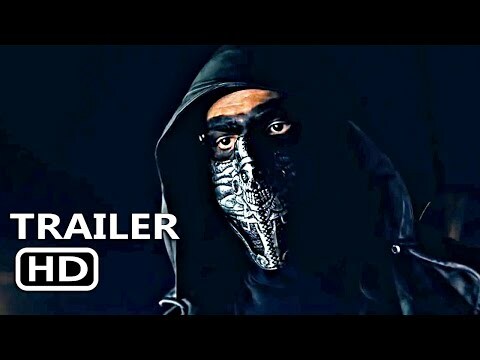 In order to do this, one must fill in an application form at http://www.fan-id.ru/ or register at one of the FAN ID Distribution Centers located in Russia. In combination with a match ticket, a FAN ID will ensure fast and convenient access to the stadium for all spectators. Foreign citizens and stateless persons can enter Russia visa-free with a FAN ID during the period starting 10 days before the date of the first match of the 2018 FIFA World Cup™ and ending on the date of the last match. Therefore, entry into Russia with a FAN ID is possible starting from June 4 through July 15. The FAN ID holders must leave the country no later than July 25. FAN ID also entitles spectators to free travel on additional trains connecting the 2018 FIFA World Cup™host cities and on public transportation of the host cities on match days. You can get a FAN ID at the FAN ID Distribution Centers in Russia, Rossotrudnichestvo's foreign offices, VFS Global Visa Application Centers worldwide or order postal delivery.